A child custody dispute, a conspiracy to commit murder and a serious case of mistaken identity. Those are the allegations laid out by Didsbury RCMP against four people arrested March 23 in central Alberta. A child custody dispute, a conspiracy to commit murder and an unfortunate case of mistaken identity. Those are the allegations laid out by Didsbury RCMP against four people arrested March 23 in central Alberta. Police say the bizarre situation started to unfold on March 14, when a man was attacked from behind and repeatedly hit in the head with an object. 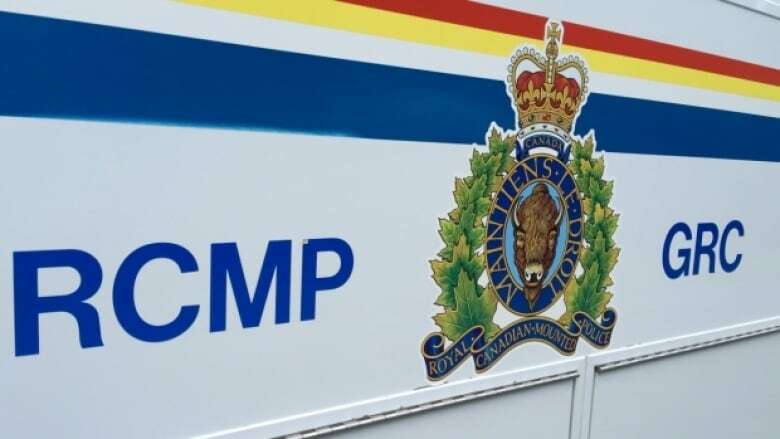 "While the investigation into that was taking place.... Two days later another man was assaulted and found unconscious outside a local business," said RCMP spokesperson Cpl. Curtis Peters. "When the investigators put the two together, they determined that the second individual that was assaulted was the intended target. The first gentleman was an unfortunate case of mistaken identity." Peters said investigators concluded there was a plot by the alleged perpetrators to kill the intended target as part of an ongoing child custody battle. Both victims are recovering from their injuries and neither required hospital care. Police said in a news release that they obtained a search warrant for a residence in Mountain View County and found a firearm, stolen property and drugs. Failure to comply with conditions. Austin Cody Jay Graham was charged with conspiracy to commit murder.